According to Malakian, the band had to “beg” Tankian to make Mezmerize and Hypnotize which were both released in 2005, before the band went on hiatus. Both Mezmerize and Hypnotize are considered to be some of the band’s best work, with both topping the Billboard 200 chart their first week of release at number one. Tankian later addressed these tracks, and why they were kept off a potential SOAD project. “I remember sending lots of notes on songs by Daron, mostly from his current Scars on Broadway record, most of which I didn’t consider applicable to Soad etc,” Tankian explained. 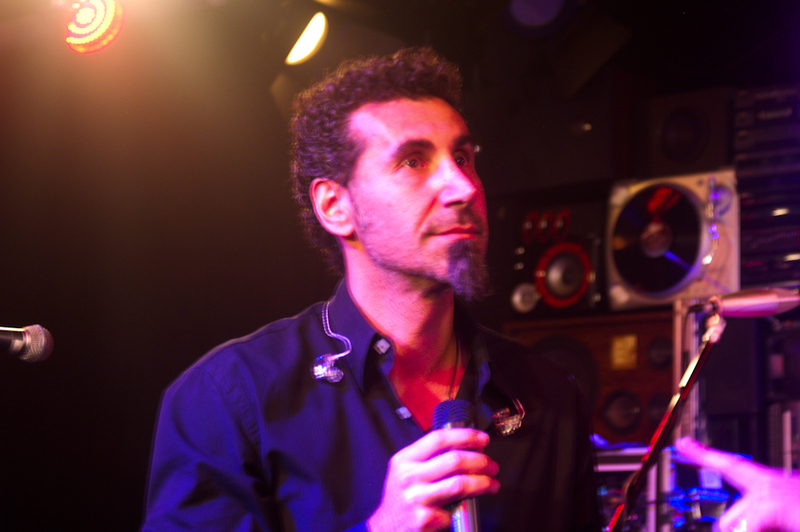 Besides the artistic differences, Tankian also claims that he was unhappy with how the royalties and publishing were getting split up by the band, stating that he wanted it to be more egalitarian. “By the time Mezmerize/Hypnotize came around we were at the diametrically opposite end on both with Daron controlling both the creative process and making the lions share of publishing,” Tankian elaborated.